Apeldorn Landscaping, Inc. is a full-service commercial and residential landscape management firm based in Feasterville, PA. We have serviced Philadelphia, Bucks and Montgomery Counties since 1992 and have a base of loyal, long-time commercial and residential customers who know they can count on Apeldorn for all of their landscaping needs. Apeldorn’s clientele consists of homeowners in the greater Philadelphia area, as well as commercial business owners and managers. Our portfolio includes hospitals, schools, restaurants, shopping centers, and office complexes. We pride ourselves on long-term relationships with our clients. Personalized service and client-landscaper relations is what makes Apeldorn stand out from the pack. 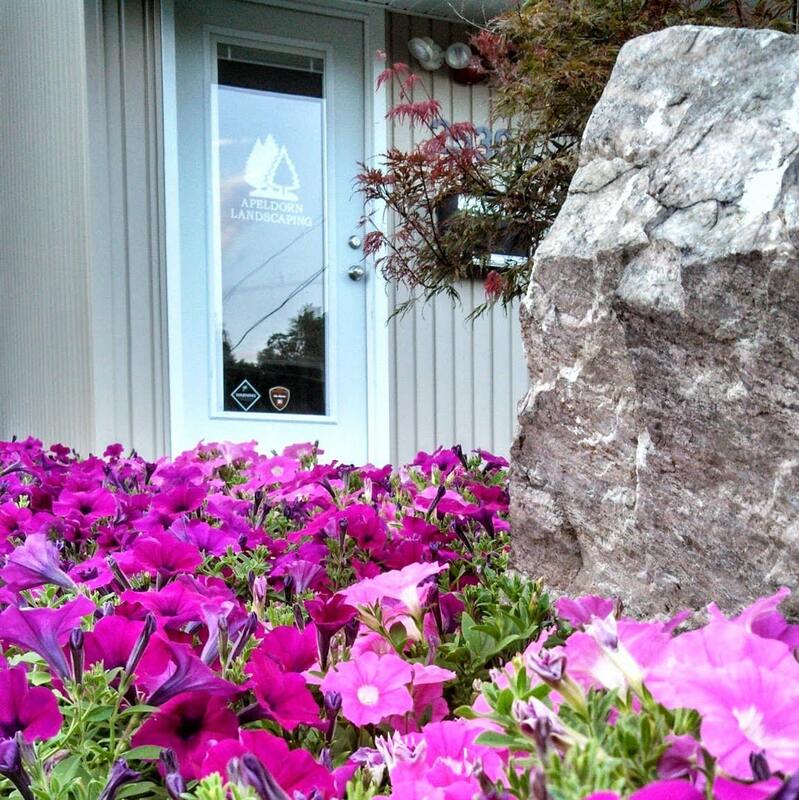 Apeldorn Landscaping offers their residential and commercial landscape services year round. Home and business owners know they can trust Apeldorn from Spring flowers to Winter snow storms. When you hire Apeldorn Landscaping you can rest easy knowing that your property is taken care of. You will get personalized service because the same group of landscapers will work on your property each time, getting to know the ins and outs of each landscape they care for. This personalized attention is just one part of the outstanding customer service experience you get when you choose Apeldorn Landscaping. Apeldorn is passionate about green landscaping and sustainability. When you hire us for your residential or commercial landscape maintenance, we make sure the natural environment is safe. We recycle 100% of the green waste that we produce. From pruning debris, leaves, twigs, and branches, you can be sure that none of it will ever get dumped into a landfill. If you are a homeowner or manage a commercial property and have a landscaping need, look no further than Apeldorn Landscaping. From overhauling and face-lifting existing landscapes, to installing greenery, gardens, hardscaping and lighting, we have you covered. Contact Apeldorn Landscaping today to learn more about our services or to get a free quote!